Dutch producer Vincent Rooijers and visual designer Hein Hamers are DROELOE. The duo’s signature branded skull has quickly become synonymous with progressive music and breathtaking art. This is highlighted by their impeccable percussion-heavy sound and stunning use of visuals. Since catching the ear of San Holo in early 2016, the duo has released two EPs, A Moment In Time and The Choices We Face. 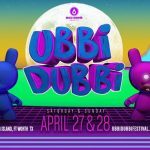 The duo plans to embark on their second solo North American tour in early 2019. 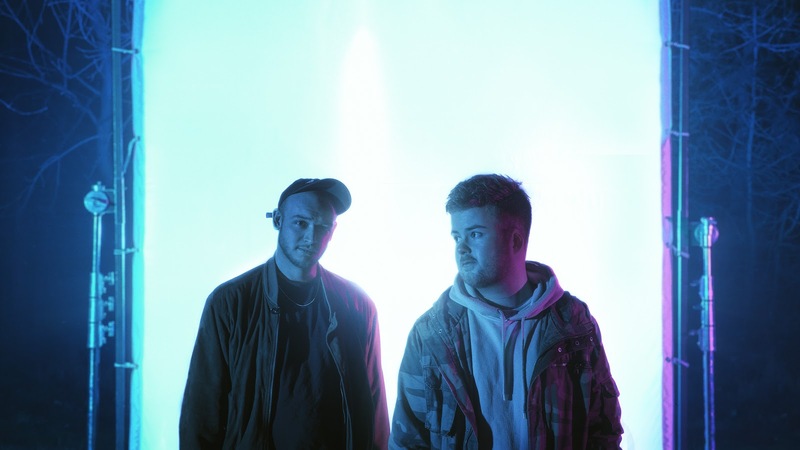 Dutch duo DROELOE’s new release “Only Be Me” is a track that surely kicks off their 2019 with a definitive bang. 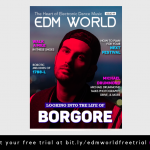 Underneath the catchy chorus and classically inventive DROELOE production, lies a deceiving concept that might just keep listeners up at night. Introducing the mask concept, DROELOE’s promotional materials for the single take on an infomercial aesthetic that elevates the song’s ironic commentary of pretending to succeed in order to survive. Our modern world requires people to put on different masks, whether it be on social media or in real life. Sometimes, it feels like putting on a front is the only way a person can make a name for themselves. 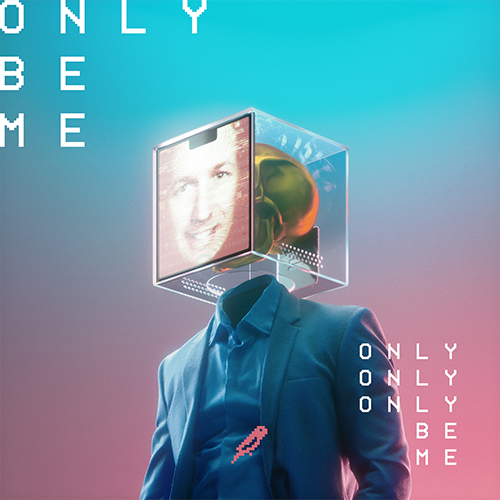 With “Only Be Me,” DROELOE confronts the idea that it’s okay to shed the mask, especially around the people who care about you the most. 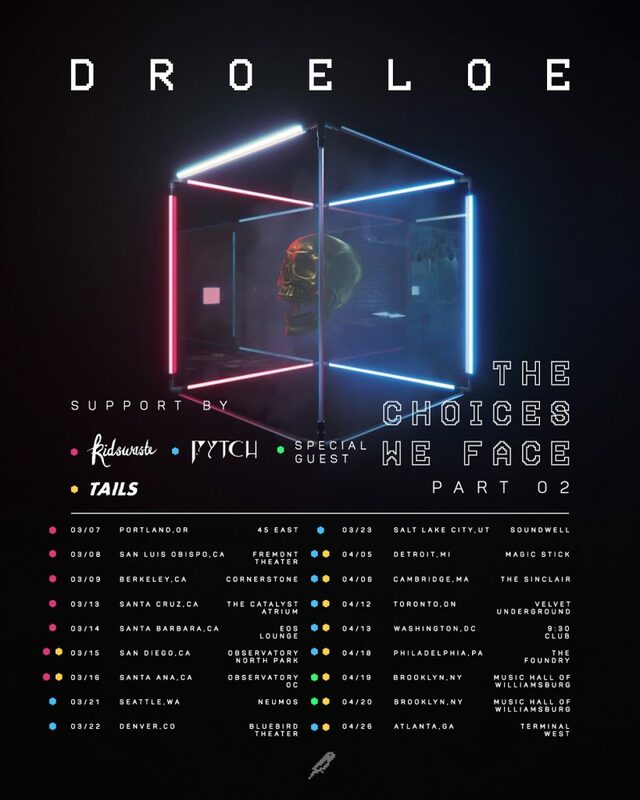 Is “Only Be Me” your favorite DROELOE song? Swipe up to comment below and let me know!